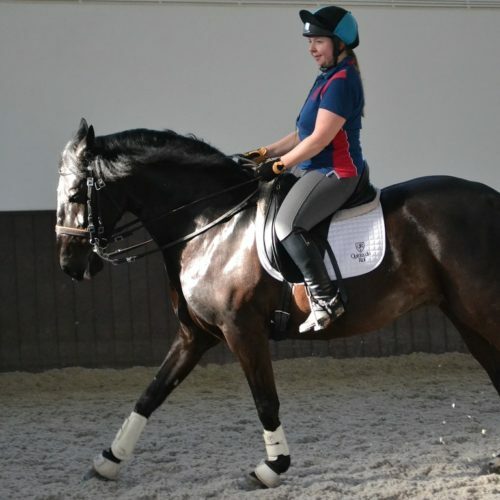 Superb horses and private tuition make Quinta do Rol a perfect location to relax and work on your dressage goals. 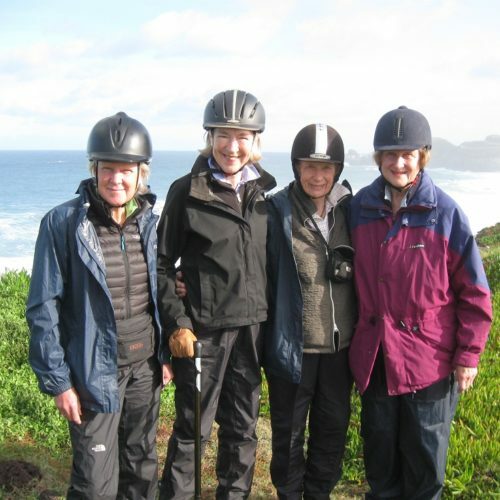 With comfortable accommodation and wonderful food riders are looked after both on horse and off. 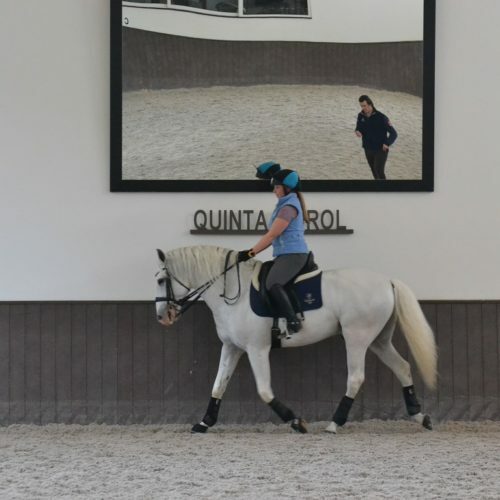 A centre based holiday just north of Lisbon featuring excellent dressage instruction on well-schooled pure-bred Lusitano horses. 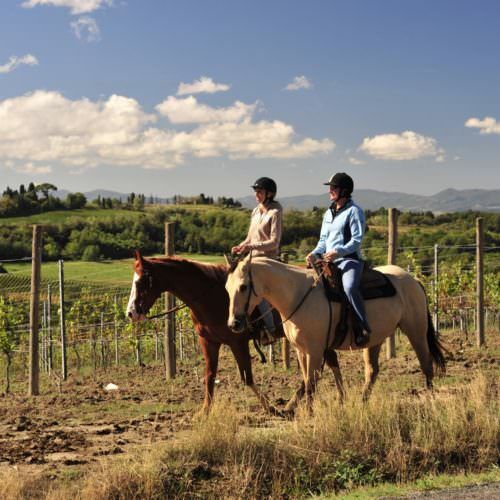 This family estate is dedicated to rural tourism, wine making and the noble art of dressage. 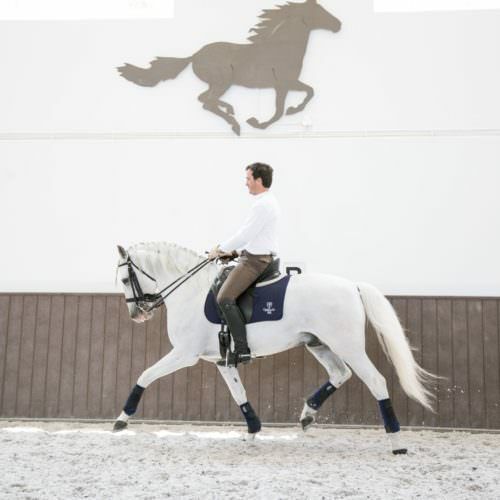 In October 2016 I visited Quinta do Rol a lovely family estate in the ‘orchard of Lisbon’. 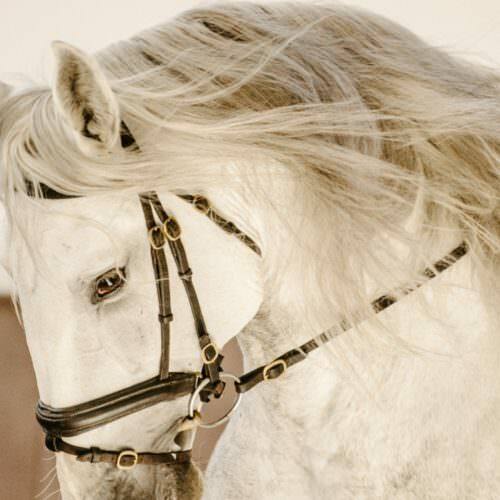 Here I discovered excellent instruction and gorgeous Lusitano horses, so well-trained that they are a treat to ride.